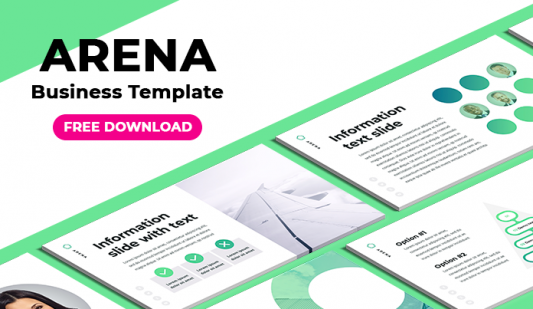 To Do list PPT template for PowerPoint - Free Download Now! 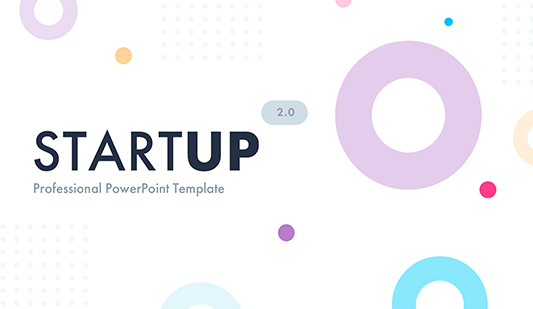 What is our to-do list ppt template for? 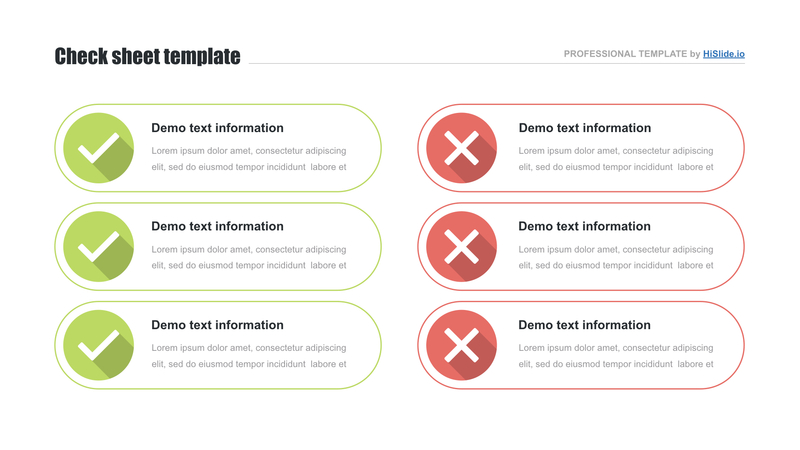 On this page, we display our new to do list ppt template. We live in a busy world where it is necessary to keep in mind a large amount of information. Thus, sometimes some points may be forgotten. To avoid such cases, people use to do lists. Such tools allow writing down all planned tasks as well as not overloading users’ head with excess information. This list is especially necessary for busy businessmen, managers, office employees. Our sample represents two columns of blocks. Three of them are green with ticks; while the other three blocks are red with crosses. Users can make the to-do list in a few minutes with the help of this premade element. The algorithm of work is the following: all tasks or responsibilities are written down in the blocks. Thus, users can see what has already been done and what is still undone. Such templates will be a useful tool for all spheres of life starting from job duties up to household chores and traveling. Perfect quality. This to-do list ppt template has no defects. The slide is perfectly displayed on various devices. Our elements are approved as well as tested so we guarantee that no problems will occur. Built-in tools. Built-in tools allow users to edit text, colors, size. These elements make work with the template convenient and easy. Free download. This to-do list can be downloaded for free. Multipurpose template. The to-do lists are used in different spheres of life. Office employees or businessmen use it to remember all responsibilities as well as do not forget about meetings and conferences. In casual life, such elements are convenient for making a shopping list, packing a suitcase for traveling, write down household chores. Premade easy-to-use to-do-list. Using this template, you will make the to-do list quickly and easily. Our elements are aimed at making users’ work convenient and efficient.